If you love the classic 1978 film "Grease", this movie quiz is right up your alley. Test your knowledge of not only the movie's history, but that of its actors and storyline. 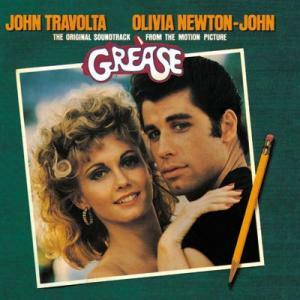 1. Who sings the opening theme song to the movie, which is also callled "Grease''?